you cow animal idiot! 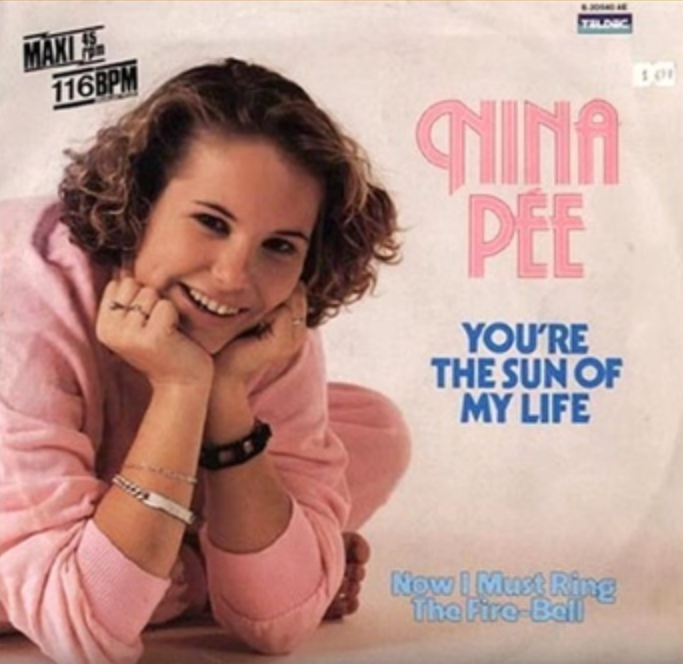 Pée never as pee! Psychopata!